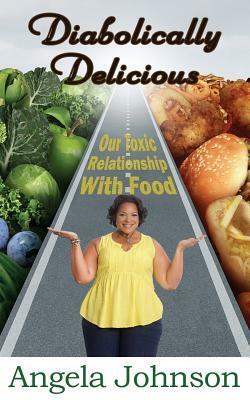 In this short read, “Diabolically Delicious” Angela Johnson shares her struggle with using food for comfort. She shares her journey to recognizing her vulnerability and the steps she took to gain control over the one thing that she relied on in times of strife. Angela encourages you to reflect, recognize and gain control over the struggles you face and gives you the path in which to travel in your journey to letting go.